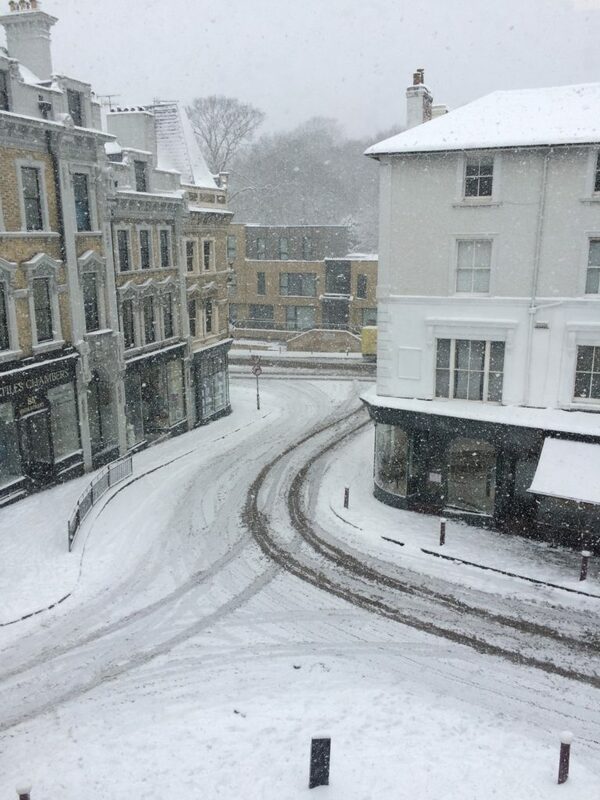 Tunbridge Wells Looking Elegant in the Snow! A wonderful view from the DMP office today. 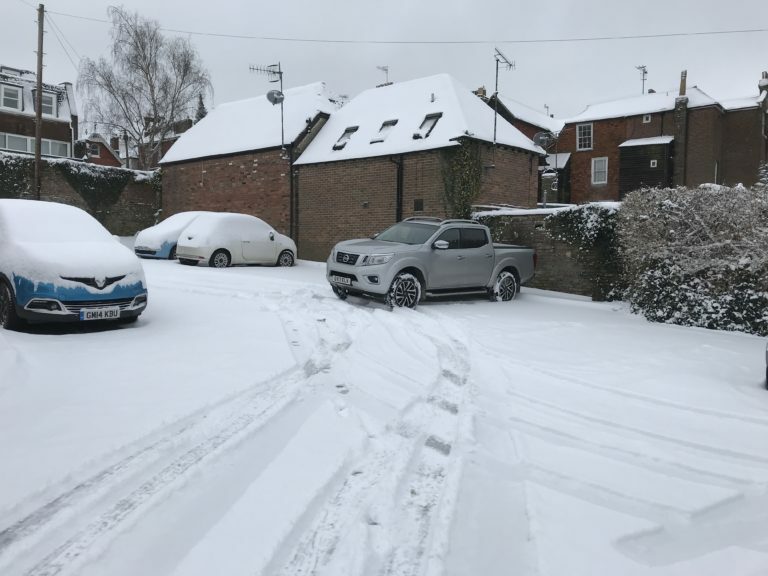 As you can see it was quiet around Tunbridge Wells as the snowy weather known as, "Beast from the East" swept across the town. 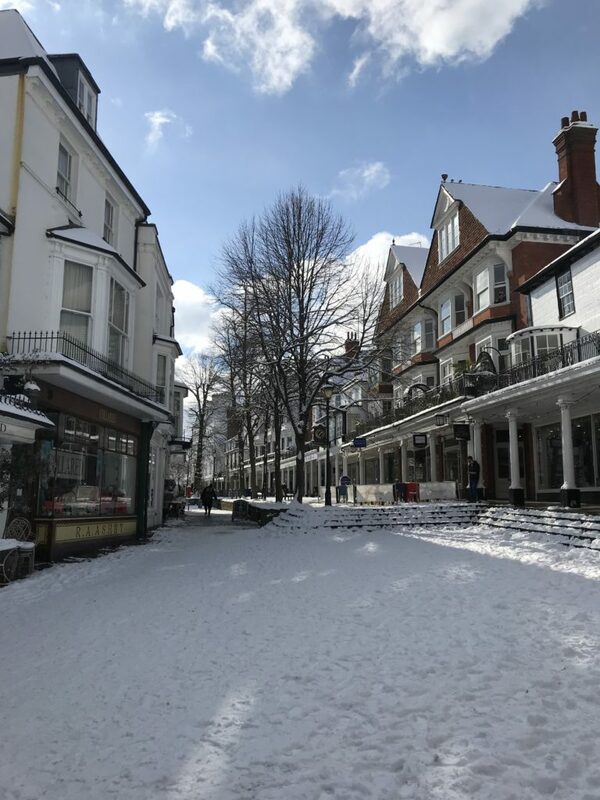 The historic buildings standing elegantly while they are cloaked in a sheet of white snow.